WordPress responsive images scale to fit whatever device you are using to view your website. Responsive design is the new buzzword in town, and rightly so. It is important that our websites are clearly laid out and easy to read no matter what device or screen size the viewer uses. For those that don’t already know, responsive web design means that we use CSS to present a different view of our website content to those who are using mobile devices, tablets etc. We use CSS media queries to detect their viewing size and restructure our content based on that information. Anyhow, here is a simple trick to get your images to scale perfectly in your WordPress website. First lets understand how we want our images to behave in our wordpress site. So how can get WordPress responsive images? Quite simply actually. 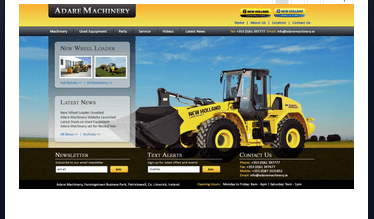 This will ensure that your image always scales down to 100% of the available width. The auto value for height ensures a nice relative scale of height to width. If the image that has been added using the WordPress admin is smaller than the available space it will not be scaled. Of course IE8 has a problem with this so there is one final rule that should be added (Thanks to Web Designer Wall for this). This solves any issues with WordPress responsive image widths in IE8.